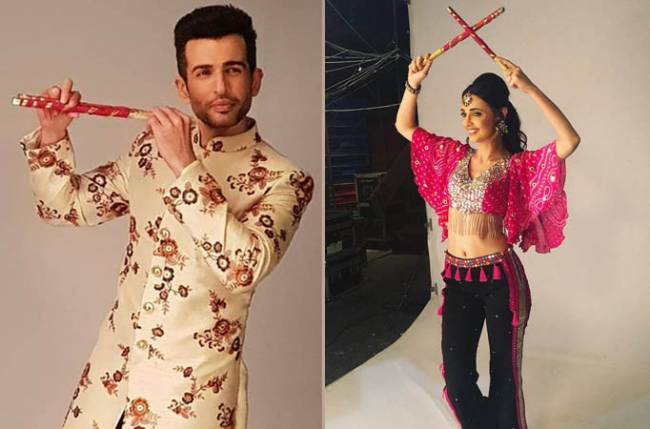 Jay Bhanushali to perform with Sanaya Irani for Star Plus’ Dandiya Nights! MUMBAI: Bigg Boss Season 12 is on a roll. After an entertaining first week, the second week too was full of action-packed drama and entertainment. This week, two singles and two jodis were nominated for evictions by the housemates. 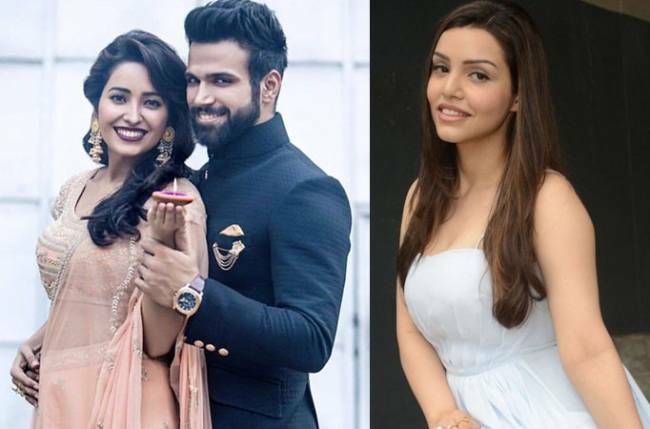 This included Karanvir Bohra, Dipika Kakar, Romil Chaudhary, Nirmal Singh, Kriti Verma, and Roshmi Banik. We also saw one of the most controversial tasks this week. Titled Samudri Lootere, in this task, the jodis were up against the singles. There were many fights between the jodis and the singles, and Dipika was termed as the villain of the house. Neha and Karanvir were voted as the best performers of the task. Karanvir being one of the best performers might be one of the reasons he has received the highest votes this week, as we saw Kriti, Roshmi, and Nirmal were voted out but Karanvir was saved. Dipika received the second-highest number of votes. 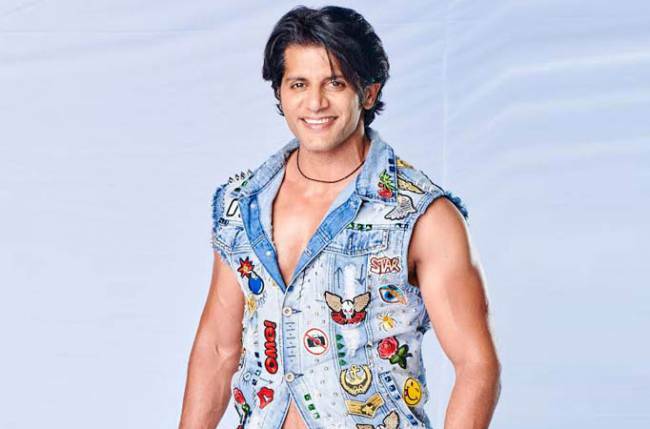 Karanvir is the hot favorite this season due to his popularity among the audience. He has starred in Kasautii Zindagii Kay, Qubool Hai, Naagin 2, and Saubhagyavati Bhava. 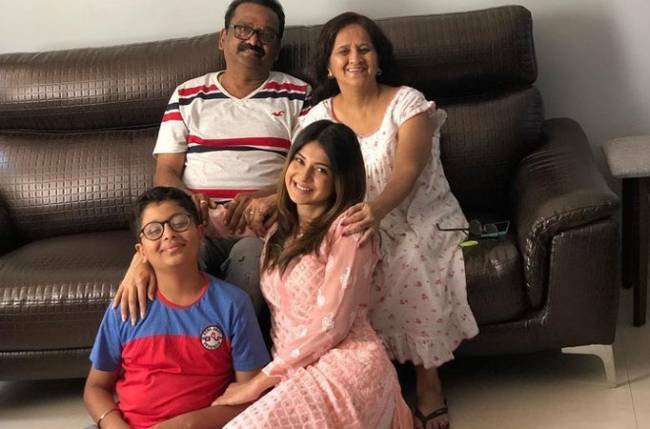 Another reason could be that he is a family man and the audience views him as a doting father. Viewers also see him as a leader in the house. He stays calm during fights and is a loyal friend.